CHECK THE FOLLOWING LINK FOR DETAIL, THANKS! 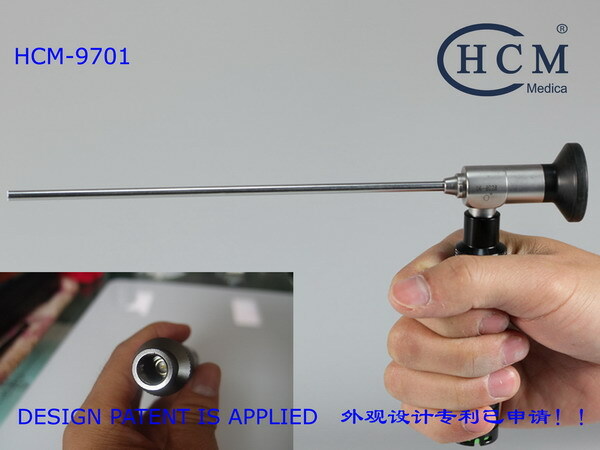 HCM MEDICA ® is a leading manufacturer for medical light & image related products: endoscope led light source, microscope led light source, led headlight, cable headlight, medical ccd camera, fiber optic cable, etc, we focus on light and image only. COPYRIGHT © 1994 - 2019 HCM MEDICA ALL RIGHTS RESERVED.